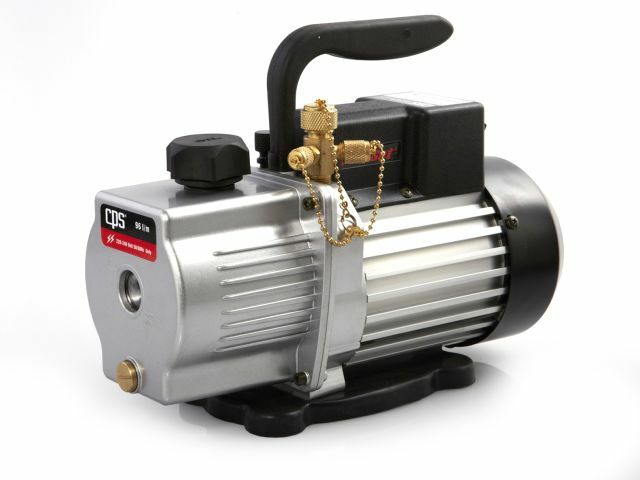 Innovative changes in vacuum cartridge design, materials, lubrication and cooling enable Pro-Set vacuum pumps to achieve incredibly deep vacuum performance ratings that are unmatched in the industry. 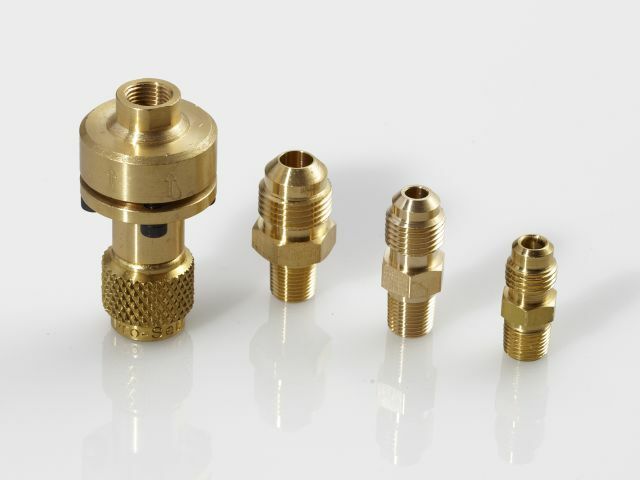 Pro-Set has the product line breadth and depth to suit just about any HVAC/R job or fit any job site requirement you might have! 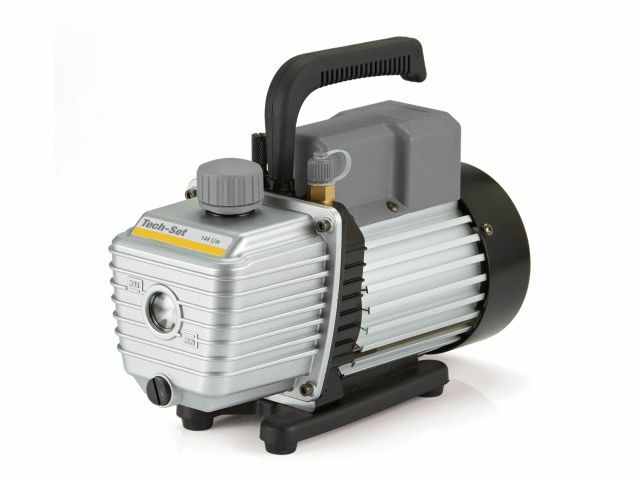 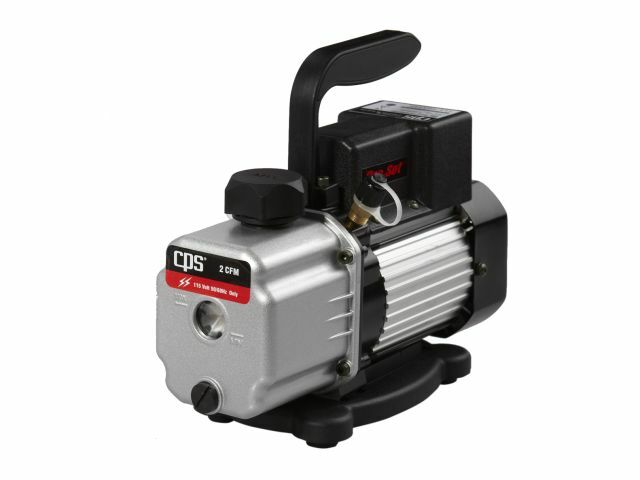 Pro-Set vacuum pumps are offered in a variety of single and dual stage models with numerous voltage, horsepower and free air displacement (CFM) options, while contained in either standard size or compact size housings to suit your work environment. 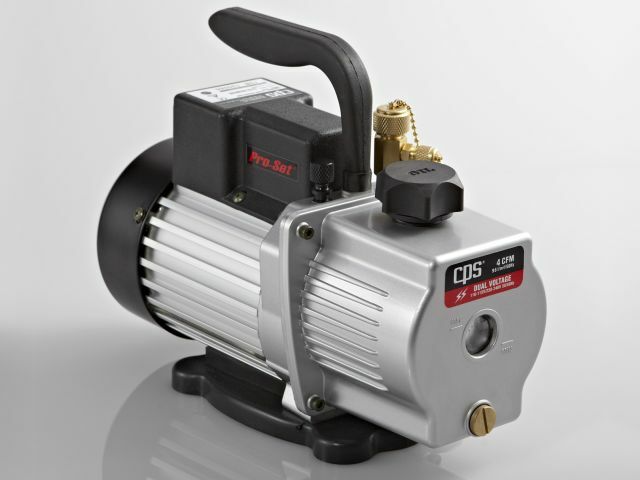 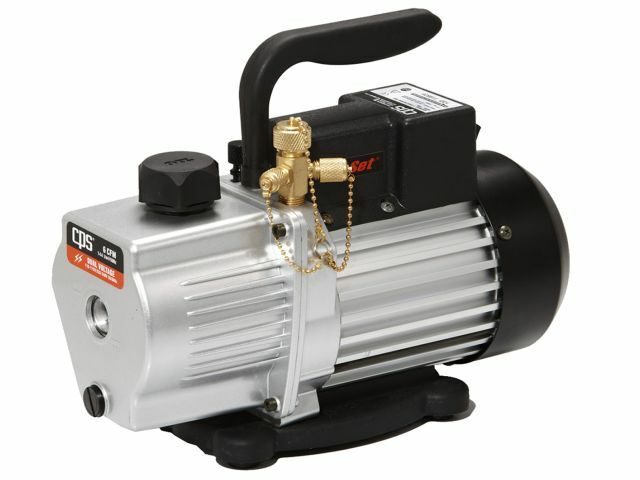 All Pro-Set vacuum pumps boast the same high quality, high value features engineered into all of our products, providing years of reliable performance while servicing air conditioning and refrigeration equipment. 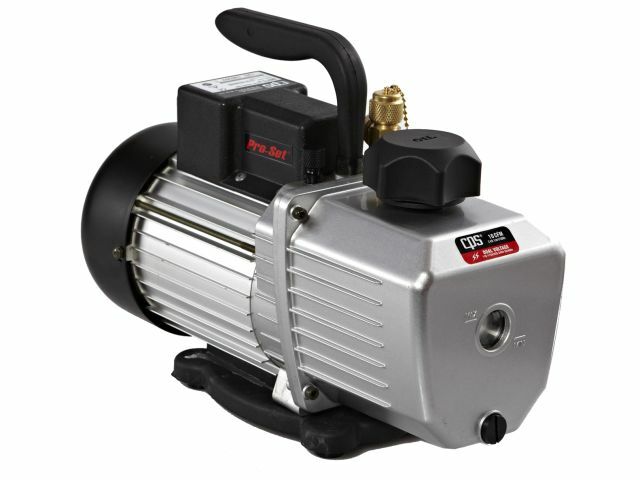 Pro-Set dual stage vacuum pumps are your premium solution for obtaining the deepest ultimate vacuum (10 to 25 microns, depending on model), the greatest range of horsepower (1/3 to 1) and free air displacement (from 2 CFM to 12 CFM) within the Pro-Set line. 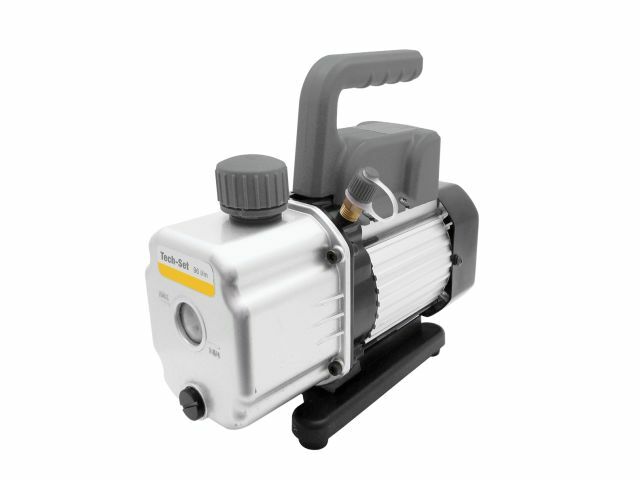 These pumps also include a gas ballast valve which speeds attainment of deep vacuum and are offered in both single and dual voltage models. 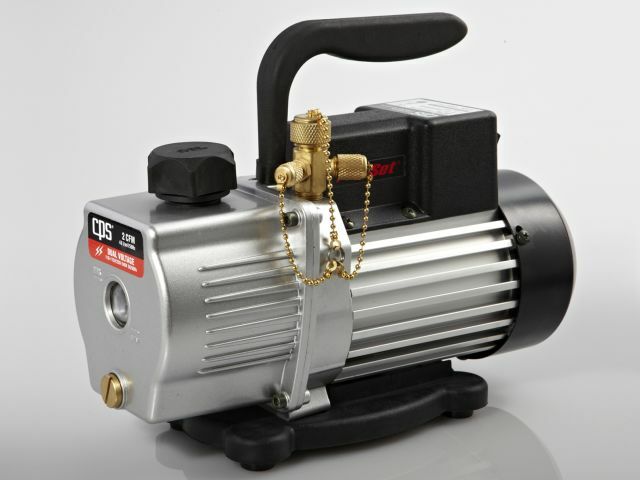 All models are for use with Class A1 (non-toxic, non-flammable) and A2 (non-toxic, low flammable) refrigerants. 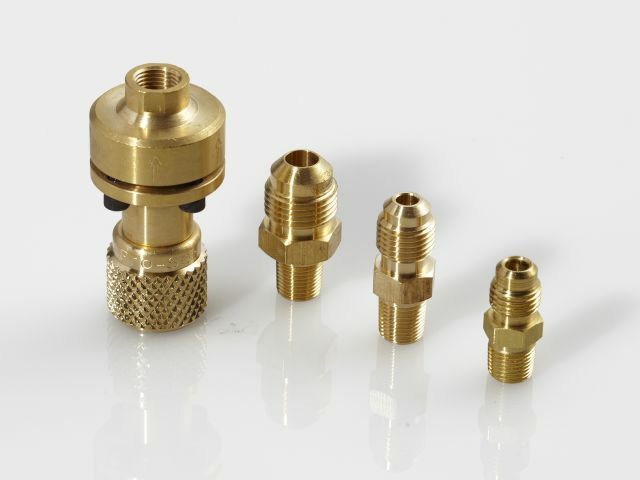 The VPS Series with its sealed components is also for use with Class A3 (non-toxic, explosive) refrigerants and ammonia systems. 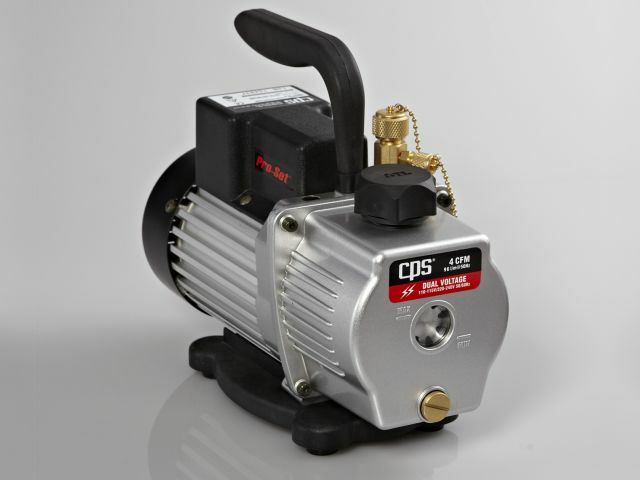 The Pro-Set line of dual or single stage compact vacuum pumps provide an ultimate vacuum ranging from 15 to 100 microns, horsepower ratings from 1/5 to 1/4, and free air displacement from 2 CFM to 4 CFM. 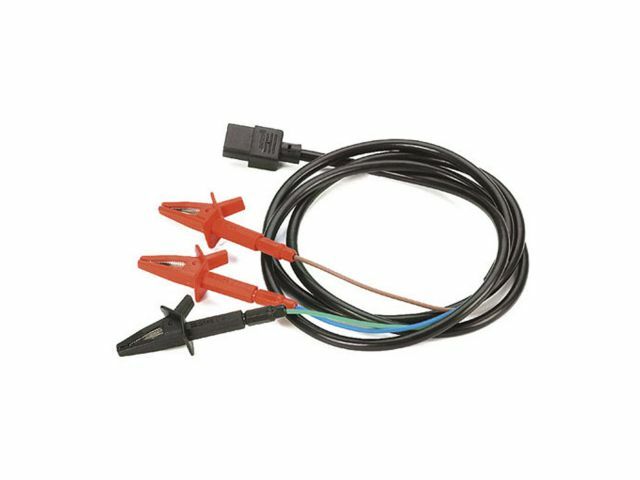 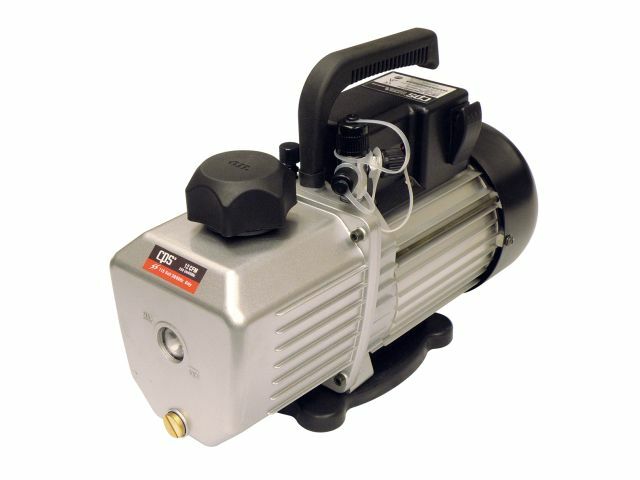 These pumps offer dedicated 115VAC or 220-240VAC operation and are hardwired with either NEMA 115VAC or 220-240VAC plugs. 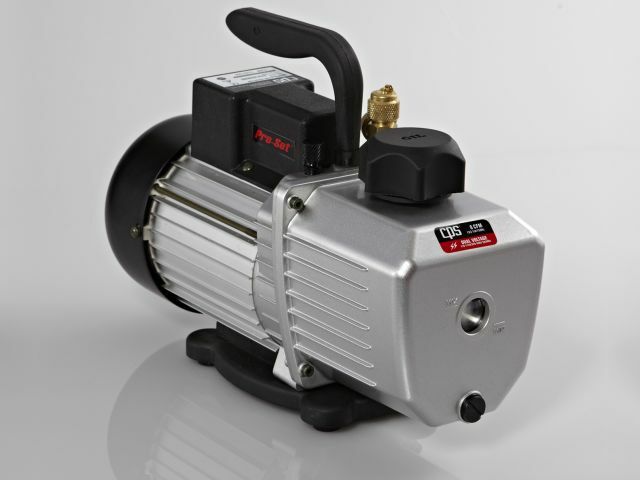 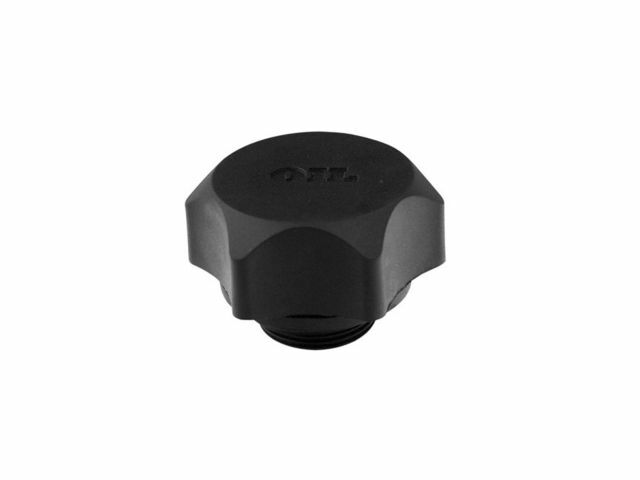 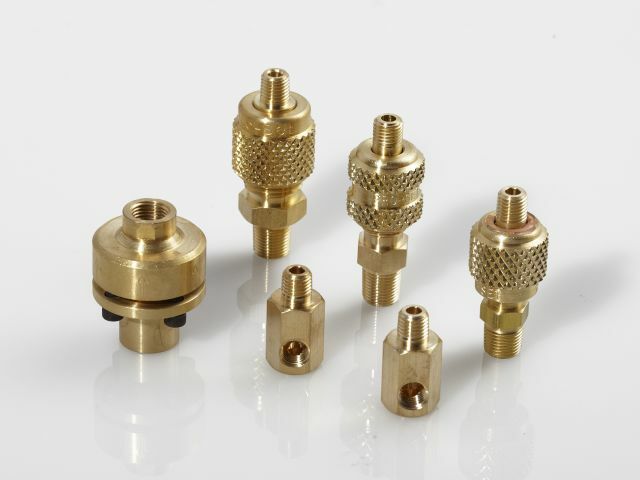 Best of all, these pumps feature some the smallest, lightest and most compact aluminum housings in the industry. 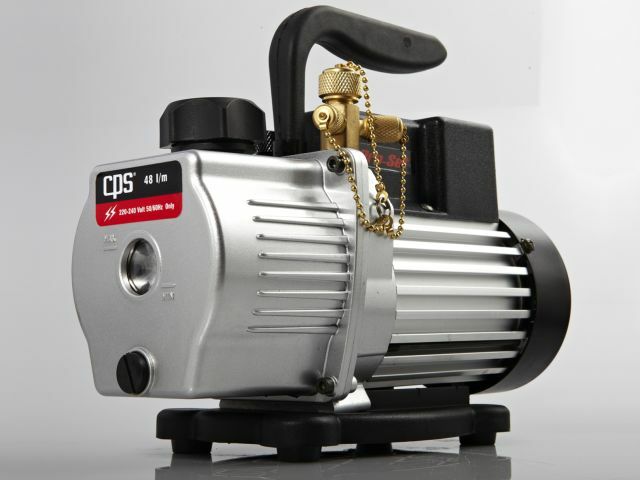 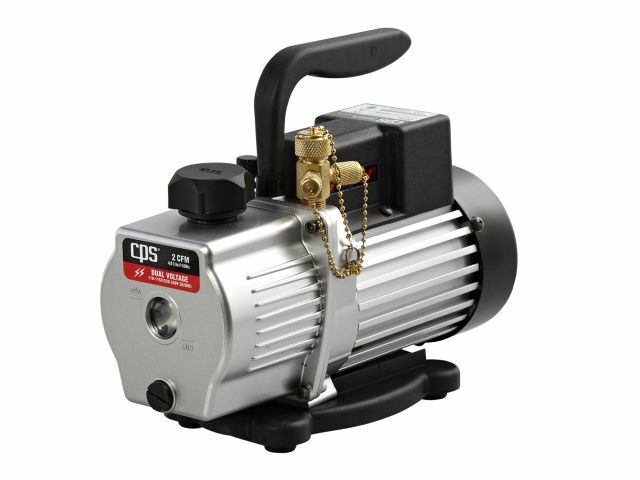 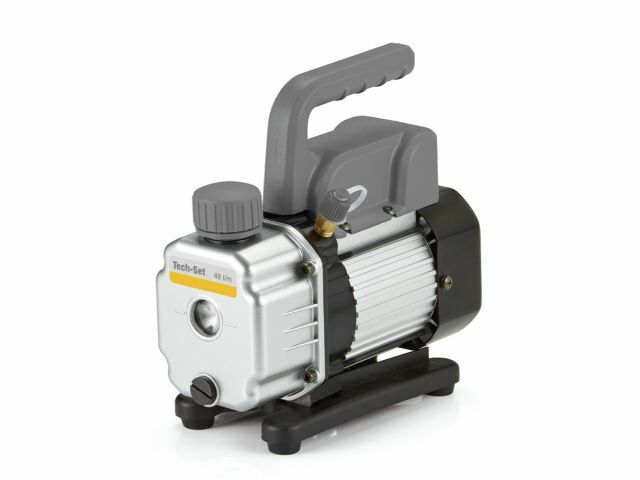 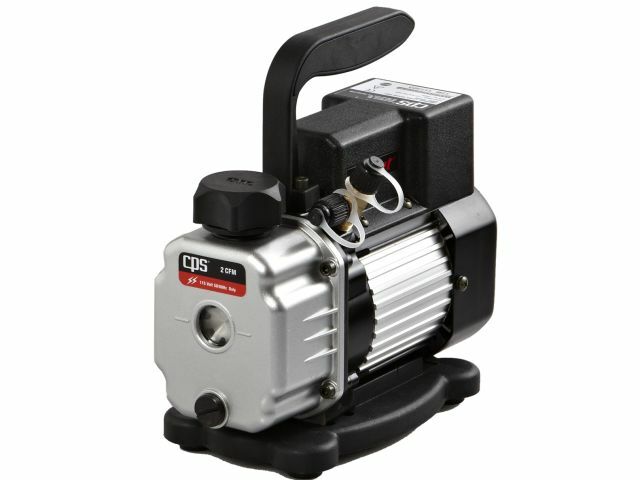 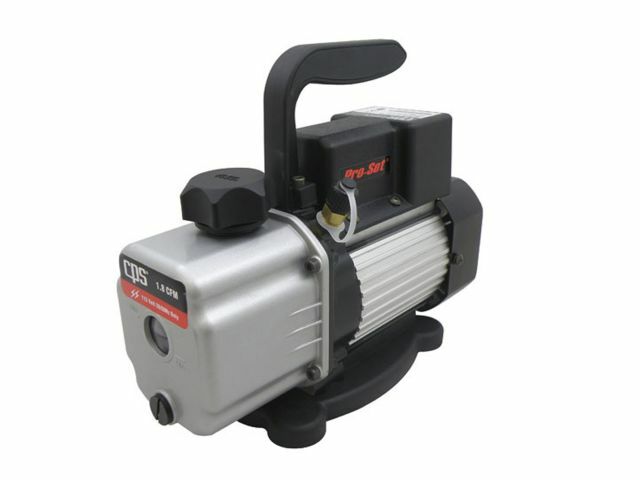 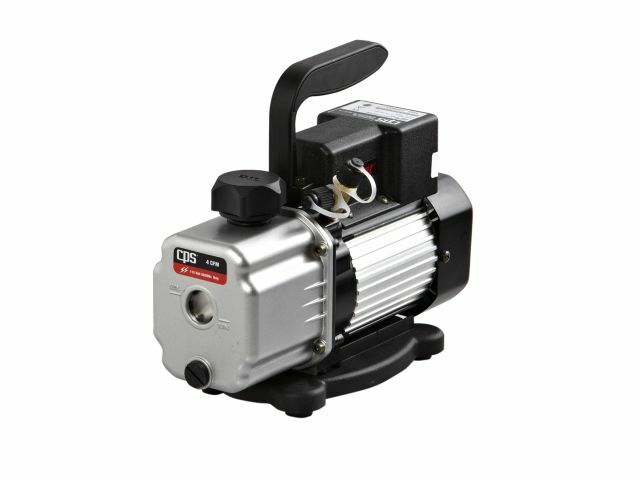 Pro-Set single stage standard size vacuum pumps provide a deep vacuum (down to 50 microns), with horsepower ratings from 1/3 to 1, and free air displacement from 2 CFM to 12 CFM. 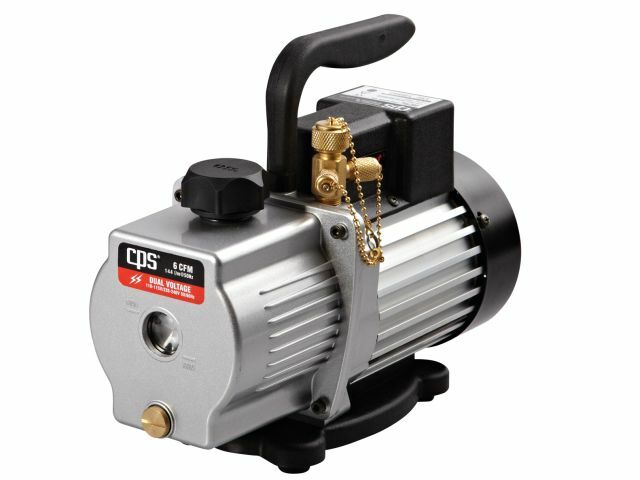 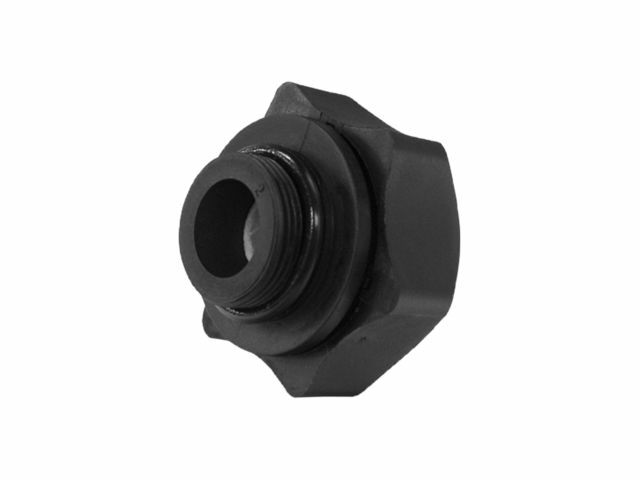 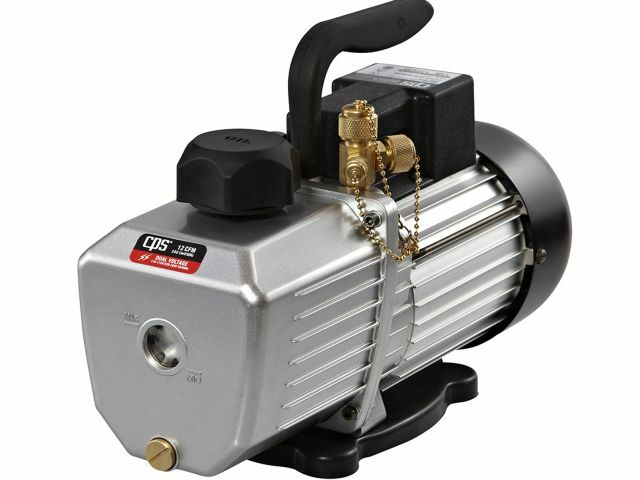 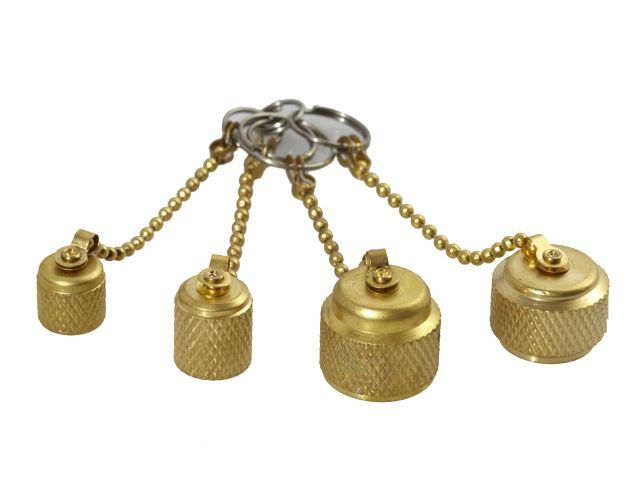 These pumps include a gas ballast valve and are offered in both single and dual voltage and have a voltage selector switch.